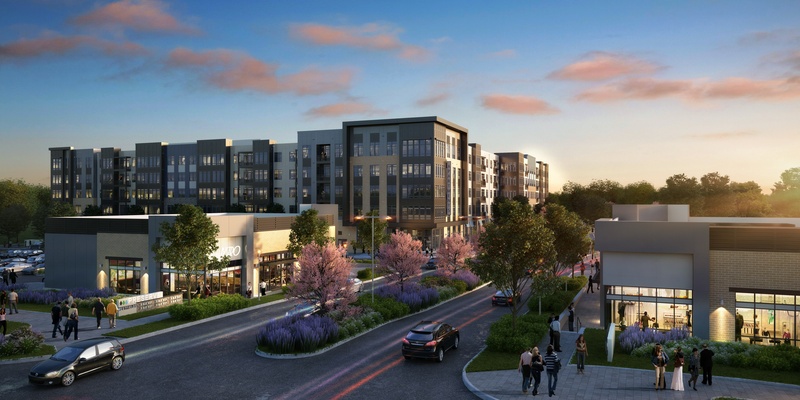 With the surrounding employment base, pristine natural setting, and the future Wegmans nearby, Preserve at Westfields is the ideal first community in the DC region. In addition to the community features such as the amphitheater and nature walking trail, the new apartment community will include contemporary floor plans with luxury finishes and amenities such as a resort-style spa, a health club featuring the latest equipment for a range of workouts from yoga to Crossfit, resident co-working space, a pet run and spa, and retail shops. Construction on the first phase of the development is expected to start late 2017 with delivery of the first units and retail in late 2019. Welcome to Preserve at Westfields, a Northwood Ravin signature community.